The peer review process is important for all scientific publications. After a manuscript is accepted, it is sent to the journal-assigned peer reviewer, who evaluates its quality and factual accuracy. For an effective reviewing process, a behavioral economics journal initiated a process of ranking the peer-reviewers. 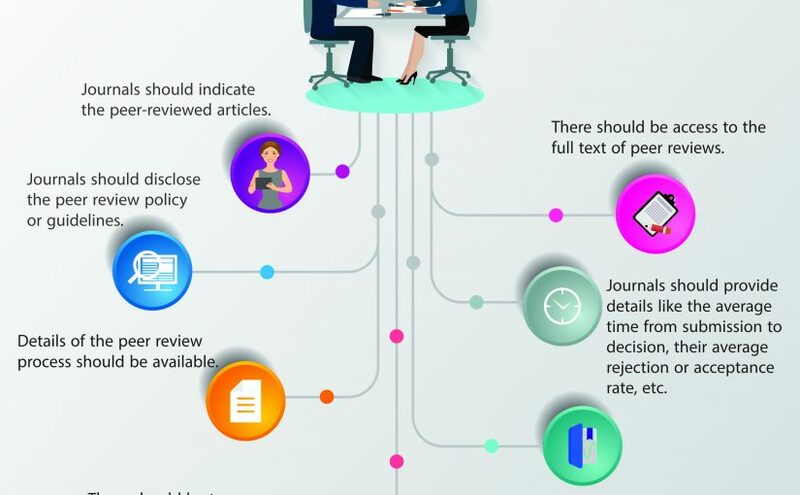 The peer review process includes analysis of the paper to check its suitability for the target journal based on the journal requirements and scope of publication of the research article. The main goal is to identify the uniqueness of the conducted study. The reviewer also checks the relevance of the citations in the text as well as those in the bibliography. 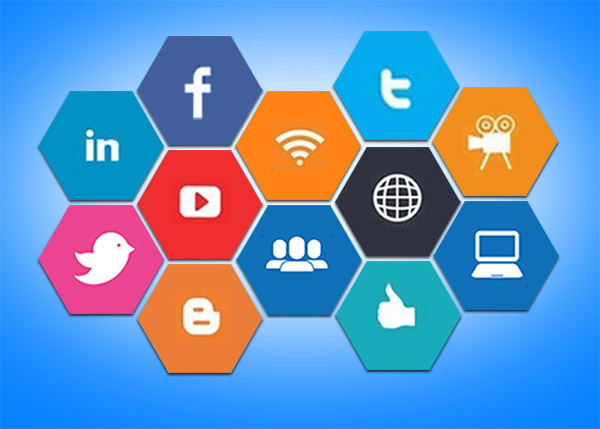 The process also comprises verification of the accuracy of statistical analyses done in the study and proper presentation of the data in the paper. The peer review process helps generate good and qualitative publications by working on the improvisation of factual contents. It also provides a logical justification for the research paper. Besides, it enables authors to use the critical feedback received from the reviewer to refine their manuscripts in a more productive or constructive manner by incorporating the revisions in the research paper. Although the peer-review process is a crucial step, it sometimes becomes long and cumbersome, which impedes the publication cycle. To encourage an efficient reviewing process and to appreciate the reviewers’ work, the Journal of Behavioral and Experimental Economics is in the news for its new strategy to release its referee list in descending order on its webpage. The order will be judged based on the reviewing speed computed from the time of accepting the invitation to the time of submission. However, the journal has no plans to disclose the facts and figures of the ranking on its website. 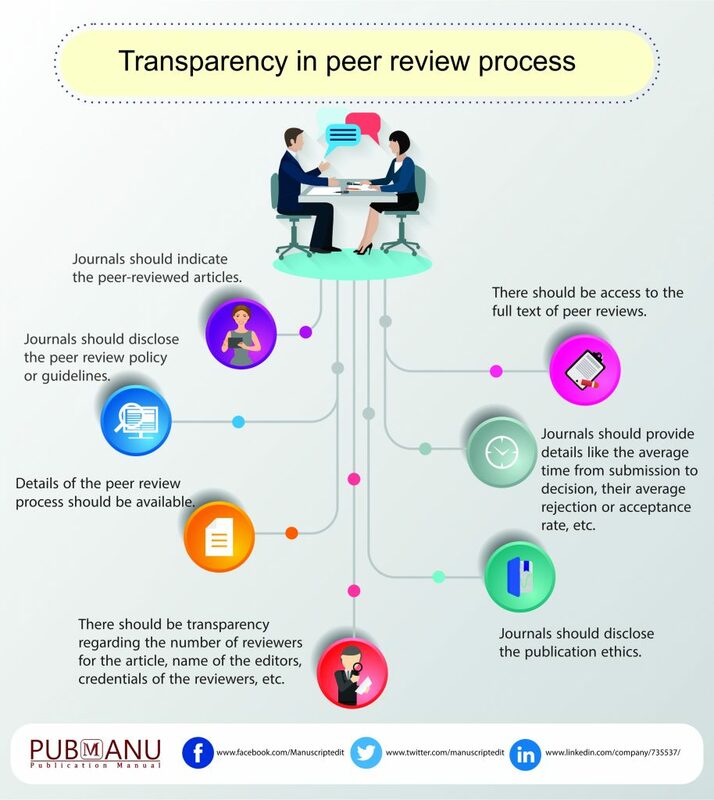 By ranking the reviewers, the journal aims to create an urge amongst peer reviewers to complete their reviewing process in time with high accuracy in order to be recognized by the journal on an online forum. It is likely that the idea of speeding up the peer review process by a ranking system will soon catch on. If that happens, it could crunch the peer-review process followed by journals and increase the rate of submission and acceptance of papers. 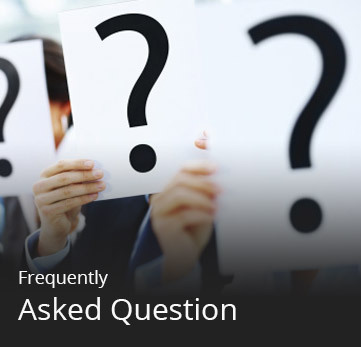 Many of us have often come across the terms “peer review”, “peer-reviewed journal” or “peer-reviewed paper” at some or the other point of time. But, how many of us know what exactly the term “peer review” refers to or what the “peer review process” is all about? 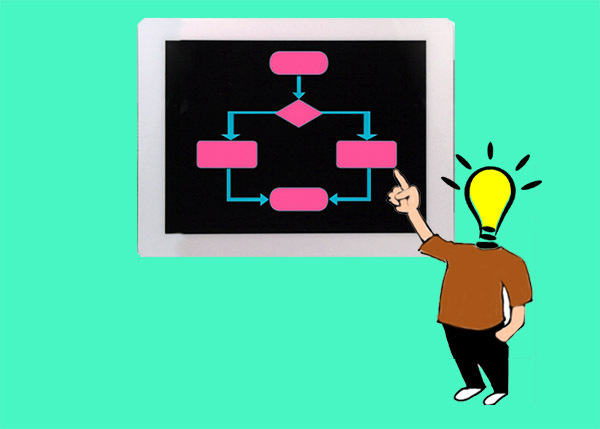 Let us discuss this key aspect of the research process. 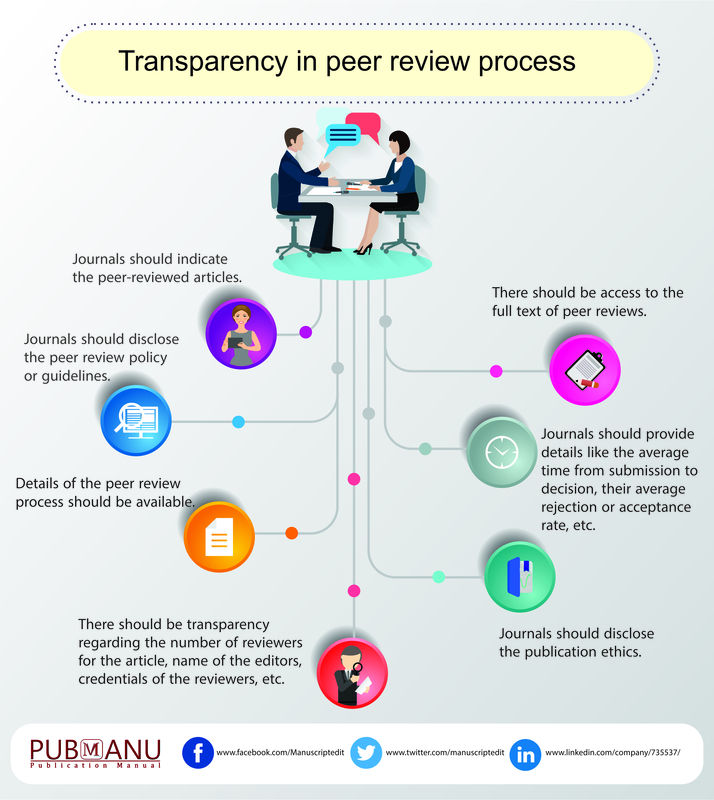 According to the International Committee of Medical Journal Editors (ICMJE), peer review is the critical assessment of manuscripts submitted to journals by experts who are not part of the editorial staff. Peer review, which is also known as refereeing, has become an inevitable part of the quality control process, which determines whether a paper is worth publishing/funding or not. The origin of peer review often dates back to 18th century Britain. However, it became a key part of the research process only in the second half of the 20th century, triggered by the growth of scholarly research. As the reviewers are specialized in the same field as the author, they are considered to be the author’s peers; hence, it was coined as “peer review”. The author submits the paper to the respective journal. The Journal Editor forwards that paper to experts (reviewers) in the relevant field. These reviewers thoroughly analyze the quality of the paper, validity of the data and methods used, and the accuracy of the results. They provide their judgment on the paper whether: there is scope for improvement, it is ok as it is, or it is not worth publishing. If there are changes to be made in the paper, the reviewers list in their comments the particular areas that have scope for improvement. Then the paper is returned to the Journal Editor who sends it to the author with the appropriate decision: accepted as it is; accepted with revisions; or rejected. Accordingly, the author makes the changes and resubmits to the same journal, or resubmits to another journal. Single-blind review: In this case, the author’s identity is known to the reviewers, but not vice versa. Double-blind review: In this case, the identities of the author and reviewers are hidden from each other. Open peer review: Here, the author’s and reviewers’ identities are known to each other. 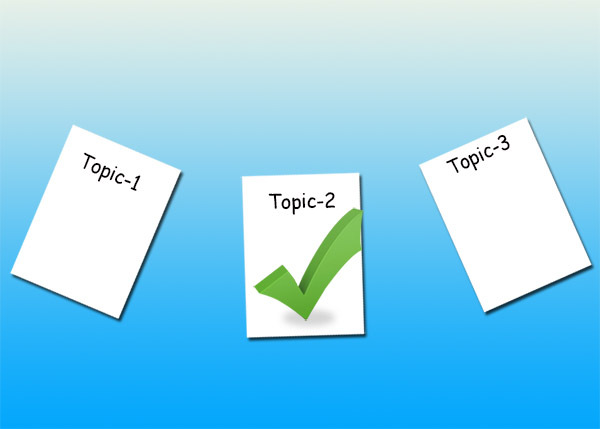 At present, the peer review process is implemented by a majority of scientific journals. It helps to prevent falsified work from being published. Its importance has become such that, most research are not considered to be serious stuff unless they have been validated by peer review. 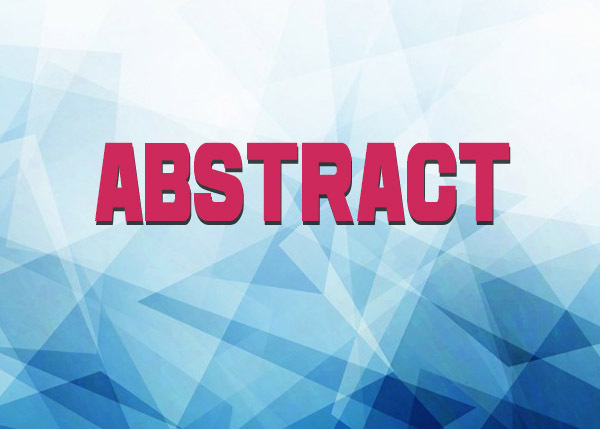 A peer-reviewed paper that is accepted for publication is looked upon as a work of quality. But, this process has its own disadvantages. It is an extremely time-consuming process. The long wait can be extremely frustrating for the researcher and can even jeopardize his academic progress. Moreover, sometimes the element of bias creeps into the peer review process. The reviewers’ judgment might be influenced by their own perception of things, the identity of the author, and at times, even the country of origin of the author.